You are here: Home > United States > Georgia > Alpharetta > Hotels > Extended Stay America - Atlanta - Alpharetta - Rock Mill Rd. 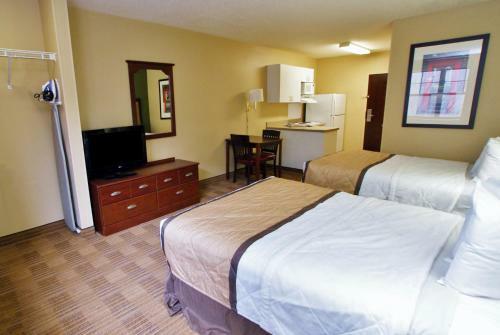 Extended Stay America - Atlanta - Alpharetta - Rock Mill Rd. 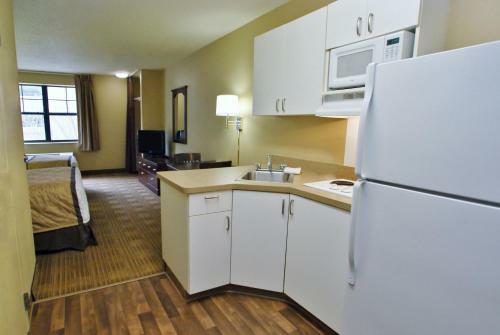 Name Extended Stay America - Atlanta - Alpharetta - Rock Mill Rd. 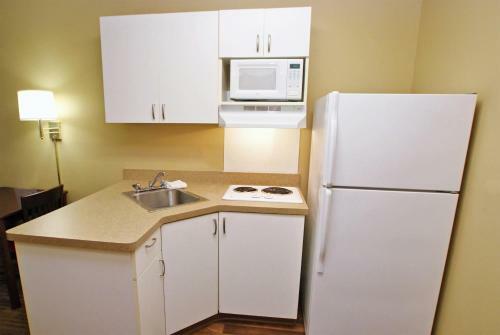 Rooms from $62.99 per night. Description This Alpharetta, Georgia hotel has free internet access, non-smoking guest rooms and free breakfast. This hotel is also pet friendly. 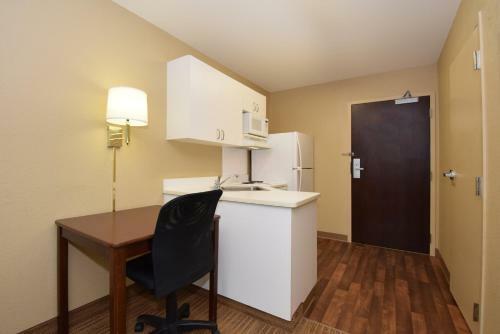 Newly renovated suites with full kitchens flat-panel TVs and free Wi-Fi add extra value to the low-priced and conveniently located Extended Stay America - Atlanta - Alpharetta - Rock Mill Rd. A 2011 renovation has brought contemporary flooring freshly painted walls upgraded bedding and flat-panel TVs to all 101 rooms of this three-story pet-friendly property GÇö adding a big dollop of comfort and style to what were already spacious and convenient rooms with full kitchens and desks. 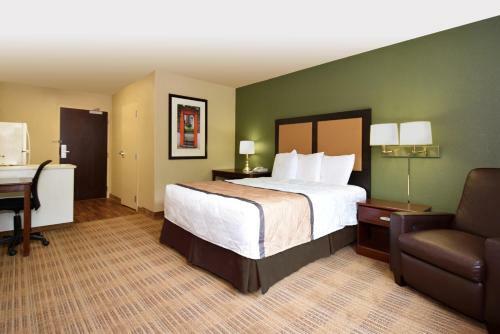 Extended-stay business travelers will get what they need with personalized voicemail free local calls and free Wi-Fi in all rooms plus assistance from the front desk with copy fax and mailing services. 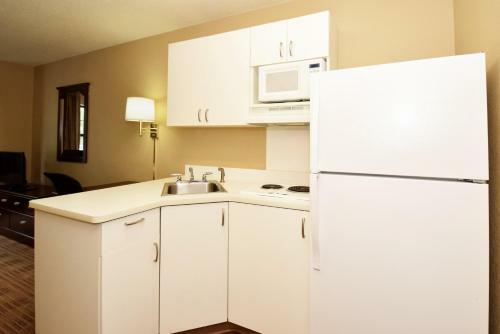 There's an enormous laundry room so you won't have to wait for a machine and housekeeping is free on a weekly basis (more frequent service is available for a fee). Parking is free. 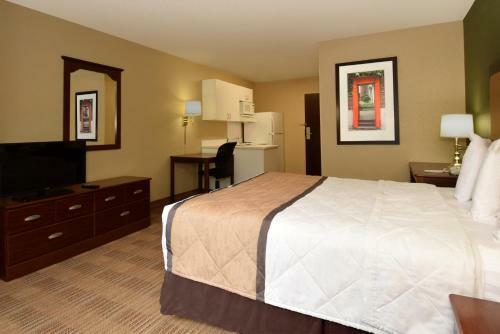 Extended Stay America is located within the business corridor of Highway 400 close to several Fortune 500 companies and 25 miles north of Atlanta. The upscale North Point Mall with premier shopping dining and entertainment is a half-mile away. In the evening catch a concert at the new Verizon Wireless Ampitheatre at Encore Park a unique venue surrounded by 45 acres of wooded land just two miles away. Hartsfield-Jackson Atlanta International Airport is 35 miles from the hotel. 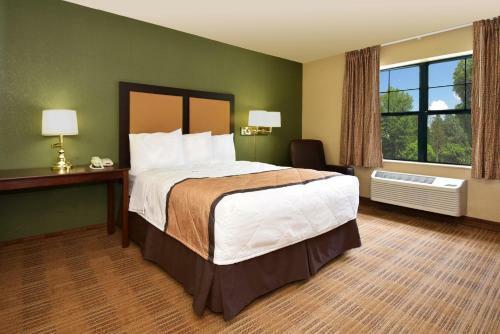 Add Extended Stay America - Atlanta - Alpharetta - Rock Mill Rd. to your free online travel itinerary. Directions to Extended Stay America - Atlanta - Alpharetta - Rock Mill Rd. Directions FROM Extended Stay America - Atlanta - Alpharetta - Rock Mill Rd. 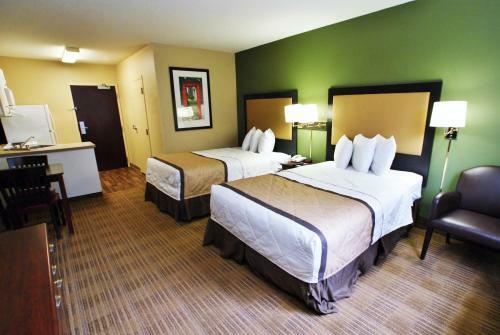 Things to do near Extended Stay America - Atlanta - Alpharetta - Rock Mill Rd. 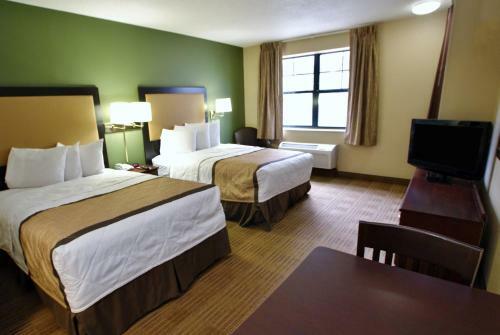 Be the first to review Extended Stay America - Atlanta - Alpharetta - Rock Mill Rd.